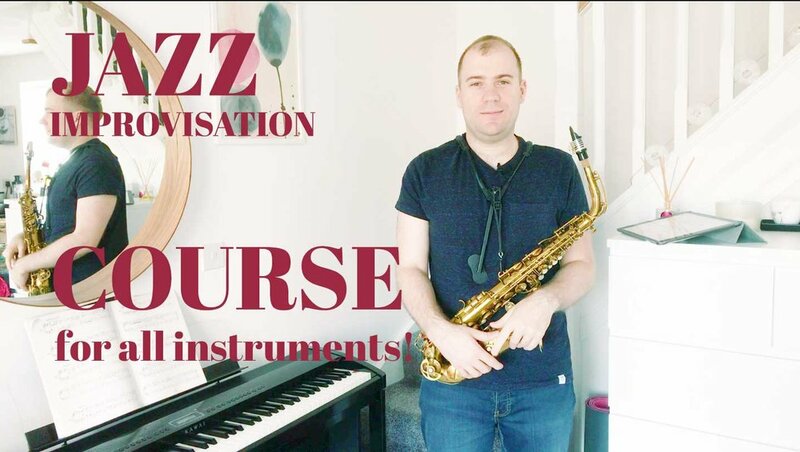 New Jazz Improvisation Course Available Online! For couple of weeks, I've been working on a Jazz Improvisation Course. It's available through UDEMY here. The course has 25 lectures and explains in a clear, practical and concise way how to improve and develop your Jazz Improvisation. The course is for all instruments with demonstration on the saxophone. Saxophone Mouthpiece consists of the reed, the ligature, the main mouthpiece part and the cap. 1. Connect main body with the neck. Once connected you can seal the little screw on the side, so that the neck won't move. 2. 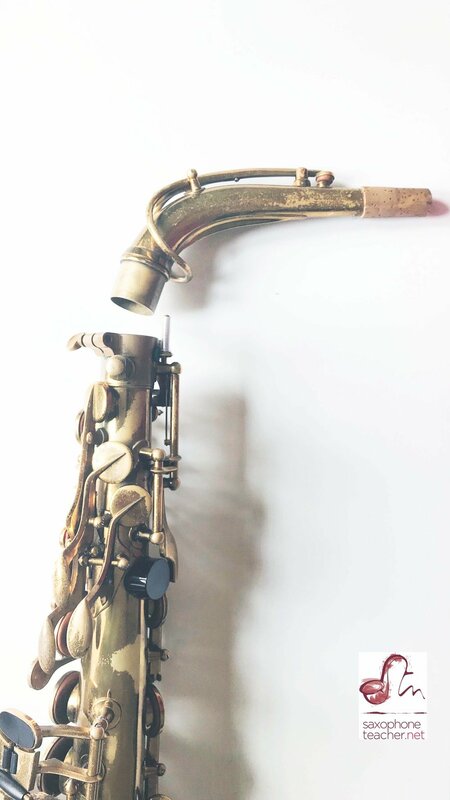 Add the mouthpiece on top of the saxophone neck. If you liked this post, then you might be interested in a video version of it. Just click below and enjoy! In this video from the Saxophone Embouchure Course series I will talk about singing the notes on the sax mouthpiece. Enjoy! This video is just an introduction to Saxophone Embouchure Course. How does playing a musical instrument affects your brain?